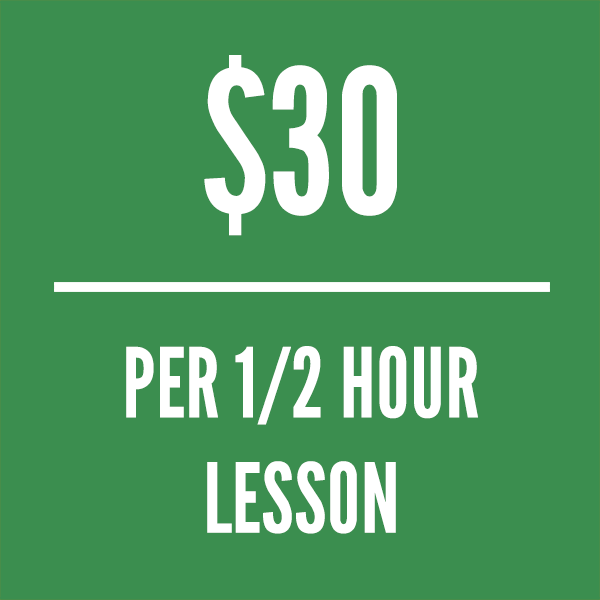 Purchase a single 30 minute guitar, bass or ukulele lesson with Jeffrey Thomas! Lessons are online using Skype or Google Hangouts. Learn from the comfort of your home or office. Lessons are for beginning to advanced students covering a wide variety of styles and techniques.